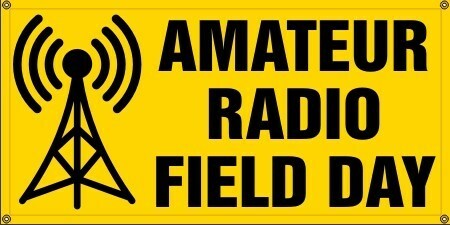 One-day excursion to the Dayton Hamvention on Saturday, May 18th at 5:00 AM. Arrive in Dayton around 9:00 AM, depart for Ann Arbor at 5:30 PM, and be home by 8:30 PM or 9:00 PM. 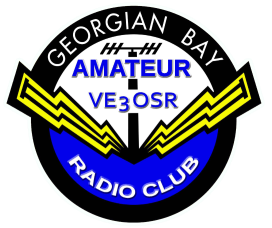 We are an amateur radio group based in central Ontario Canada catering for those with an interest in the hobby of radio.